Inside of the Virus Live Wallpaper. Are you curious about viruses? 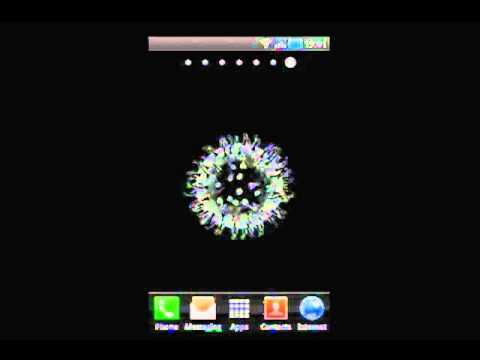 If so, turn your Android device into a virus haven with this Inside of the Virus Live Wallpaper and watch a swirling virus move around your background. Note: To install this app, your phone must support the use of live wallpapers.